Why Is Lay’s Called Lay’s? Did you know that potato chips were an accident, a dish served as comeuppance? The story goes that a customer complained that their fried potatoes were thick, soggy, and bland. George Crum, the chef at a resort in Saratoga Springs, NY who had prepared the potatoes, thought he could teach this customer a thing or two. Chef Crum very carefully sliced potatoes as thin as he possibly could. Then, he fried the potato slices to within an inch of their edible life so that they were golden, crispy, and crunchy. As his final salvo, he poured on a heaping dose of salt. Out the kitchen they went, and to his great astonishment what was created in revenge, became a highly popular snack. Nearly one hundred years later, Herman W. Lay was pedaling chips in the American Southwest from the trunk of his 1928 Model A Ford on behalf of Barrett Food Products Company. Lay was a successful salesman and went on to buy out Barrett when Barrett fell on hard times. Lay’s first Lay’s branded product, however, was not potato chips – it was Lay’s Tennessee Valley Popcorn, created in 1938. It was not until 1944 that H.W. Lay & Company began producing Lay’s chips. Lay’s entered the chip market with one of the first snack foods to be advertised on television and sported Oscar, the Happy Potato, as a spokesperson (umm, spokesvegetable?). 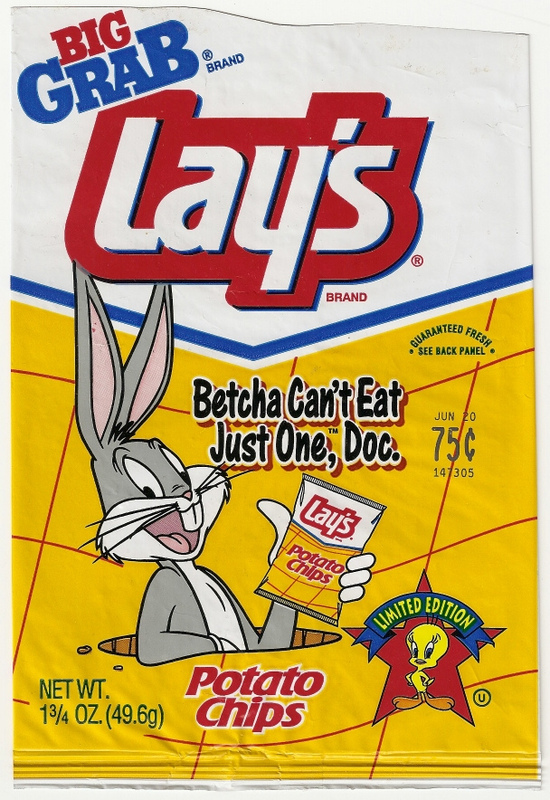 Lay’s became the first successfully marketed snack brand. By 1957, Lay’s had earned $16 million in revenues, making Lay’s the largest potato chip and snack food producer in the US. Just four years later, they merged with the Frito Company to become Frito-Lay, Inc. If you have ever noticed that Pepsi and Frito-Lay seem to share space, there is a reason. Back in 1965, Frito-Lay merged with Pepsi Cola Company. The new company became PepsiCo, but was established so that Frito-Lay remained an independently operated division of PepsiCo. Frito-Lay, who produces 40% of the snacks sold in the US and who occupies 80% of the shelf space in convenience stores, sports Lay’s brand products as part of their portfolio. Why Is It Called Lay’s? 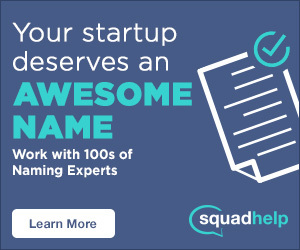 It seems like the brand-name convention in the early 20th century was to name your company after yourself. Herman W. Lay established his company as H.W. Lay & Company. Whether it was for packaging purposes or by our human desire to shorten names, Lay’s became the brand name that has persisted for the last 80 years. Today, Lay’s mission statement is consumer-focused and they have worked hard to make snacking a more enjoyable and healthier experience. Their Lightly Salted line of products has 50% less sodium (they removed 409 tons of sodium from their product line during 2006-2015). They work with the American Heart Association, help Feed the Children, and partner with United Way in Texas and beyond. Lay’s offers healthier choices, including USDA Certified Organic and/or non-GMO Project Verified products.